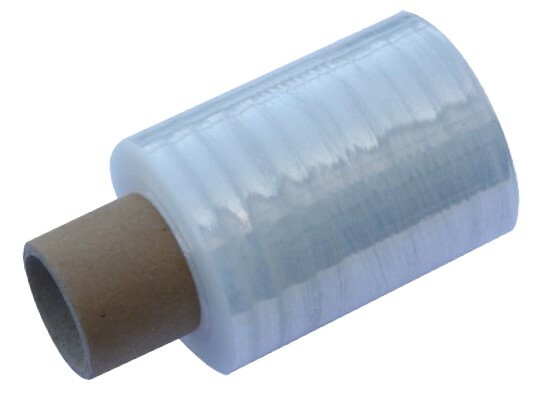 600m stretch film are on the hand roller = double the amount of a conventional 300m hand stretch film. 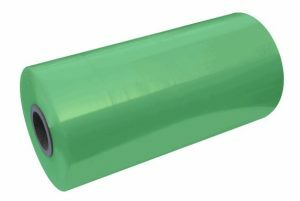 Antistatic stretch film is mainly used in the packaging of sensitive products, electronic products and circuit boards. This film has been specially developed to avoid static electricity, because they have a dissipative surface coating. 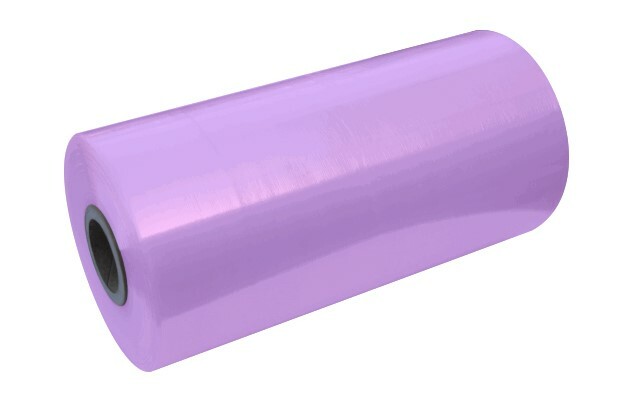 In order to be able to differentiate these products from conventional films, antistatic films are generally produced in a pink-transparent way. 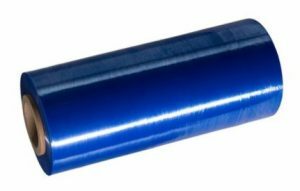 Blue stretch film or translucent blue film is used especially in the food industry. 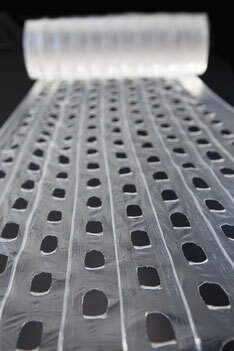 Wherever contact between the stretch film and the food could exist. The translucent certified stretch film is approved for this use. In order to differentiate these products from conventional films, they are usually produced in a blue transparent manner. where your products are protected from unwanted glances. being considered. It is needed wherever the circulation of the air must be ensured or condensation must dry off.